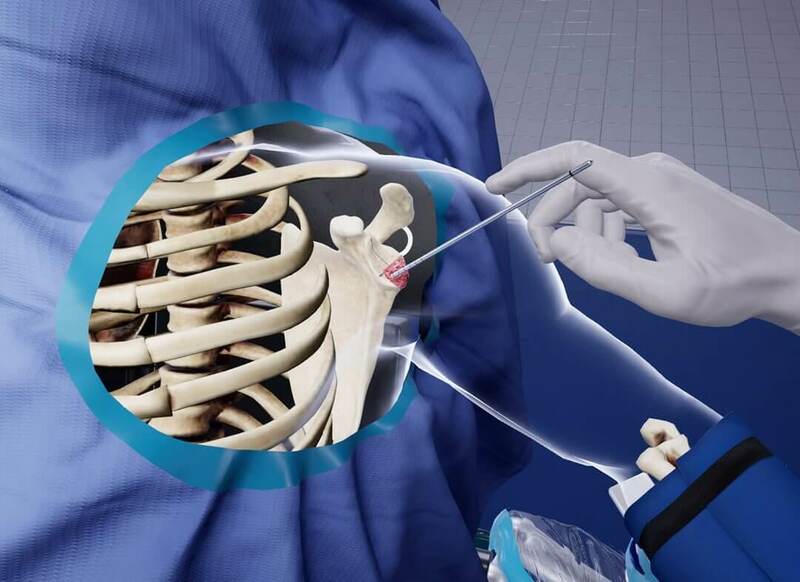 Vancouver, BC, April 9, 2019--(T-Net)--Vancouver-based Precision OS announced today that it has partnered with 10 North American universities and medical institutions to bring their high-fidelity virtual reality orthopedic surgery training platform into the surgical classroom. 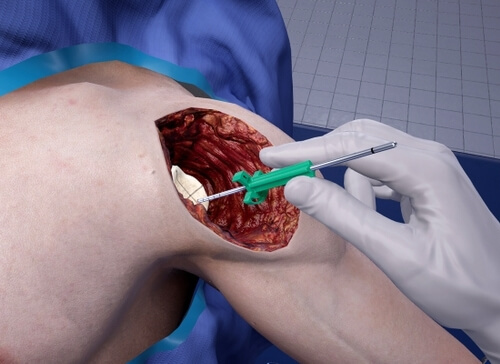 Precision OS envisions a future where surgeon trainees (residents) everywhere can receive the highest quality orthopedic training with real-time feedback, augmenting the cadaveric experience. To get there, they're using the power of virtual reality technology. Virtual reality offers unparalleled surgical immersion unimpeded by real-world circumstances and without the risk of harming patients. The Precision OS platform simulates operating room experiences, from the virtual tools used to the patient anatomy. This is reinforced with user-specific metric feedback collectively to empower surgeon trainees to reach peak performance through repeated practice and personalized learning. "Virtual reality has the potential to positively impact and advance the way surgery residents are trained by offering more frequent and in-depth operating room experience. We are looking forward to exploring this technology and introducing the Precision OS platform to our residents and fellows." said Dr Joaquin Sanchez-Sotelo, Professor in the Department of Orthopedic Surgery at the Mayo Clinic. Several hundred surgeon trainees at 10 medical institutions in the United States and Canada will now get to experience this technology first hand in their residency programs. "VR training is the way of the future. It will enhance patient care by having a more skilled and well-prepared surgeon. 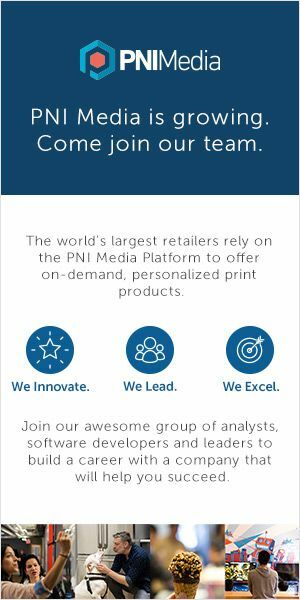 The software and training unit of Precision OS is brilliantly put together and is a major advance for our residency and fellowship training program!" said Dr. Peter MacDonald, Professor and Head Section of Orthopaedics at the University of Manitoba. "This is only the beginning of what may be a complete disruption of how we learn and train surgeons. To be at the cutting edge of introducing this technology, with a focus on demonstrating its value, is a social responsibility for us at Precision OS. Virtual reality is an exciting and innovative area of technology that can influence surgeons and their patients around the world." said Dr. Goel. Precision OS is a software company developing the most high-fidelity virtual reality platform for surgeons to practice specific procedures. Their focus on the critical elements of surgery haptics and metric feedback provides for an unparalleled educational experience. In addition, their pre-operative planning tool eliminates the trial and error associated with fracture care through an immersive interaction with the patients' images. This, combined with their carefully selected team, provides the domain expertise one would expect to change the delivery of Orthopedic care globally. For more information, please visit https://precisionostech.com/.